This program offers Evergreen students an opportunity to learn together with juvenile males incarcerated in the Green Hill Academic School, a medium/maximum-security institution located in Chehalis, WA. 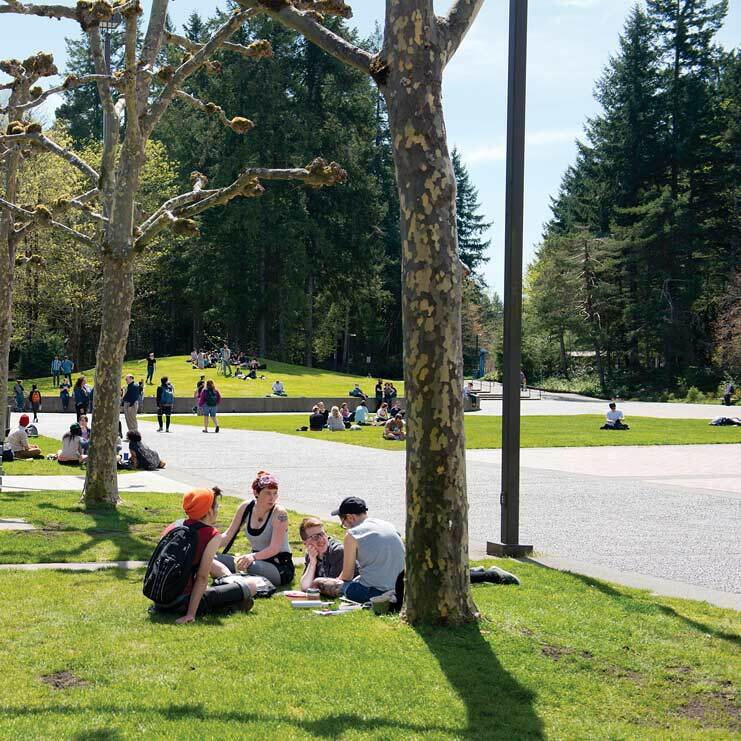 It is high stakes work that demands deep and consistent engagement: approximately 12 hours a week in class on the Evergreen campus and 4-6 hours a week at Green Hill. In the Gateways program, which has been running since 1996, the learning of Evergreen students fuels and is fueled by the learning of Green Hill students. We proceed from the premise that everyone is an expert in their own life. It will be our responsibility as co-learners in this program to accompany and empower each other in our studies. We will take advantage of the emergent theories and practices of liberation education to cultivate an environment where this learning together becomes possible. The itinerary of our inquiry will accordingly be shaped collaboratively: in part by the faculty's training and scholarship, in part by the interests of Evergreen students, and in part by the interests of Green Hill students. In this sense, the program combines elements of a typical coordinated-studies program with a student-originated studies program. Faculty and students alike will be responsible for determining the interdisciplinary readings, skills, and practices we will engage with as individuals, in pairs, in small groups, and in our learning community as a whole. "How do we responsibly represent what we have experienced?" "What is the role of the person with knowledge?" "What needs to be the case for things to be otherwise?" Critical and creative reading and writing will be consistent practices in our repertoire. This focus on literacy in all shapes and forms will be accompanied by a focus on numeracy conceived in a similarly wide scope (basic algebra, statistics, and probability at the very least). We will study hyperincarceration and the circumstances that make it possible in the first place (settler colonialism, structural racism, neoliberalism, etc. ), as well as the knowledge traditions we are participating in and contributing to (such as popular education, the liberal arts, critical thinking, the Evergreen model, the Gateways model, etc.). Every Wednesday in the Green Hill classroom, groups of Evergreen and Green Hill students will collaborate on a variety of projects, and will assume responsibility for developing, delivering, and evaluating weekly workshops. Quantitative and qualitative research will inform our inquiry throughout—as will evidence from other areas of our experience. An important foundational concept: effecting change does not mean saving other people or solving their problems—it means creating conditions that are welcoming and generative for genuine dialogue, and supporting each other to work towards our own solutions. Participating students are required by the prison to pass a background check in order to work on site. Evergreen students will commit to either a Wednesday morning (10:45 to 1:15) or a Wednesday afternoon (4:00 to 6:30) class at Green Hill. This does not include travel time to and from Green Hill (approximately 30-40 minutes each way). Students will be accepted to the program based on: (1) an application demonstrating a significant amount of relevant experience in peer mentorship/tutoring, popular education, or related activities, and (2) an interview with program faculty and staff. Contact Eirik Steinhoff (steinhoe@evergreen.edu) with questions or to receive an application. Applications received in advance of the Academic Fair will be given priority.